HERITAGE HIGHLIGHTS: Though not imposing, the historical significance of this site, joined to the rest of the Avebury complex, is impressive. Traditionally known simply as 'The Sanctuary', this is a complex late Neolithic site, with the major phase of construction in about 2500 BCE. The Sanctuary is comprised of a concentric arrangement of wooden and stone posts. 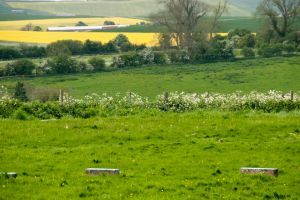 The location of the post holes is marked by concrete marker stones, which, while missing a lot of the atmosphere of well-preserved stone circles, does help you to easily view the layout of the site. 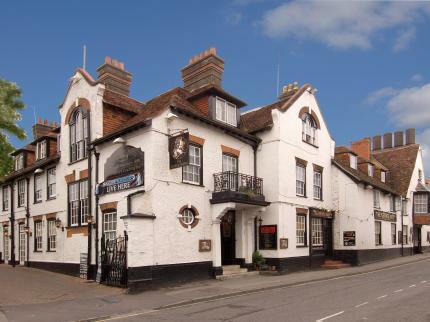 The site was first recorded by antiquarian John Aubrey in the later 17th century, at which time many of the stones were still standing. Some were still in evidence when William Stukeley investigated the area in the 18th century, but most were removed during the years following 1724. The site was originally built in an arrangement of two concentric circles of stone and four of timber posts. The outer circles were 40 metres across and contained 42 stones. It seems likely that there were four phases of construction. The final phase, when the outer stone circle was built, saw the Sanctuary joined to the great henge and circle at Avebury, several miles away, through the West Kennet Avenue of stones. 18th-century antiquarian Stukeley hypothesized that the whole complex of sites was meant to represent a huge snake, or serpent. Some theories have been put forward that the Sanctuary was a ceremonial centre, perhaps a place for religious observance to do with death and burial, but the evidence for this is not terribly conclusive. Pottery sherds and stone tools were found on the site during excavations. A single burial, and a Beaker vessel, dating to about 2000 BCE was also found, and this is thought to be the last formal activity on the site. 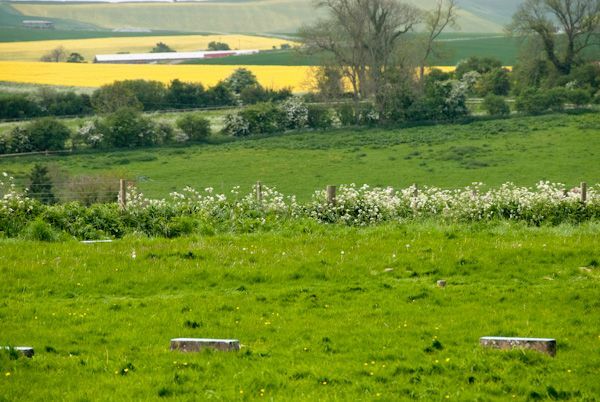 Directly across the A4 are a number of easily visible round barrows in a farm field. 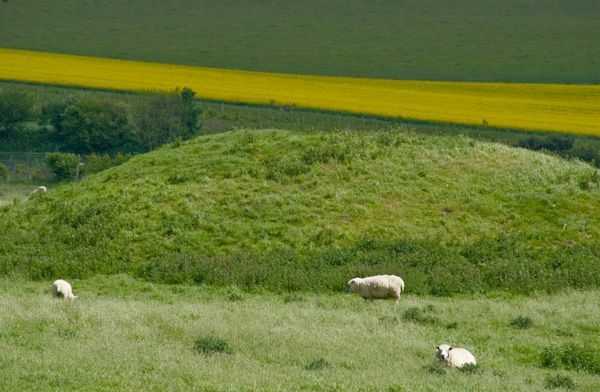 The West Kennet Long Barrow is a short distance west, as is Silbury Hill, while Avebury Stone Circle is about 1.5 miles away. There is little trace of West Kennet Avenue near the Sanctuary - that is best followed from the Avebury end. This is an open-access site, easily visited at any time. Location: Immediately beside the A4 at the top of Overton Hill. Parking in a small layby (south side of the road) or in the lane opposite (north side).